Did you know that one of the biggest problem areas for allergy-causing agents other than your carpets is your Air Duct System? There are millions of allergen particles that have settled in your ducts over the years and every time you turn on your unit, you spread these particles throughout your home. 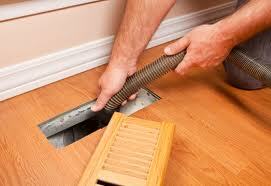 Duct cleaning, when done properly, can be a very effective tool in reducing your exposure to indoor air. 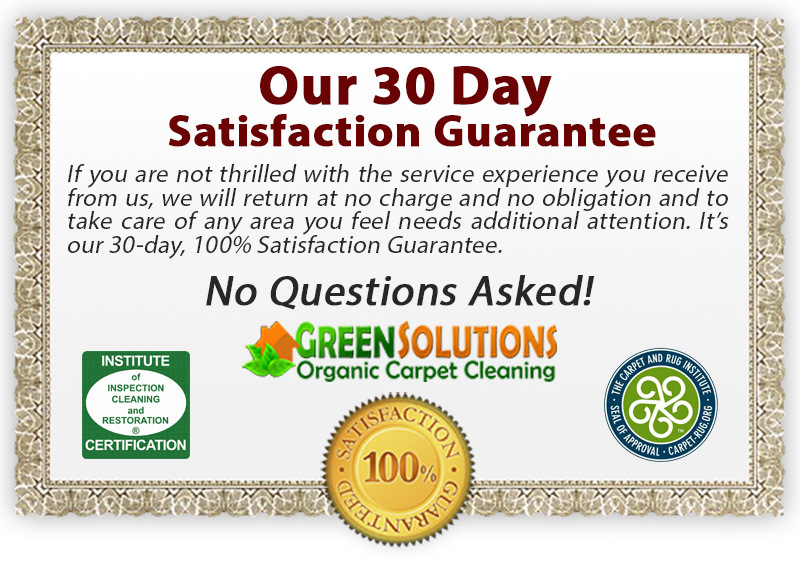 Call Green Solutions today for a Free Inspection! Did you know that your dryer is likely a fire hazard? Lint buildup can not only be a potential fire concern, but can also reduce your dryer’s ability to effectively dry your laundry. That means a higher electric bill and longer times which can make doing the laundry a real chore. 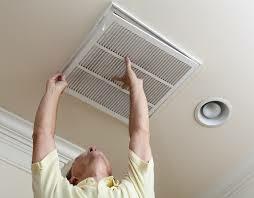 We offer free evaluations to see if having your dryer vent cleaned is necessary. Just think of how much better you will feel knowing that you eliminated a hazard from your home while cutting back on electric costs at the same time!